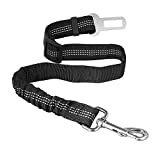 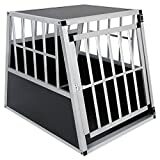 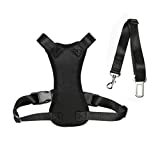 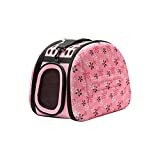 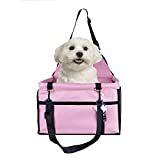 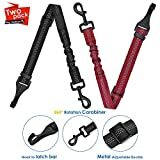 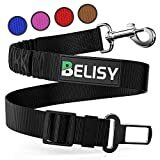 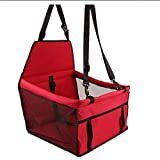 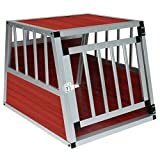 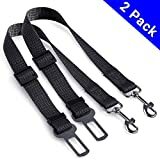 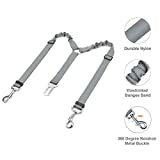 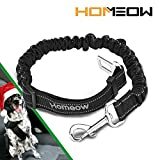 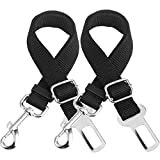 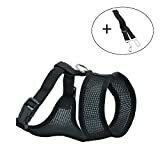 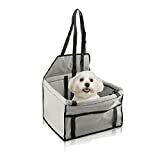 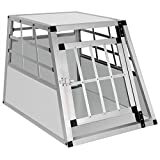 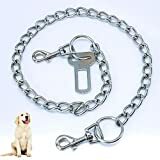 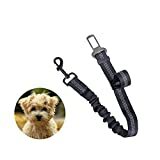 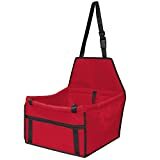 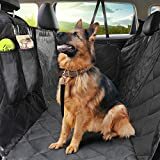 Listed below are today's discounts on Pet products from Amazon Argos and Halfords. 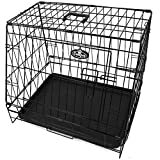 Tetra - Cascade Globe Aquarium. 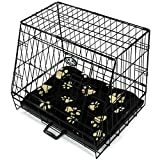 Surefeed - Microchip Pet Feeder. 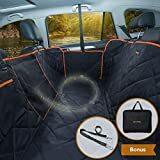 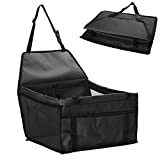 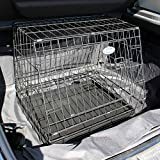 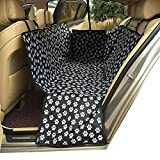 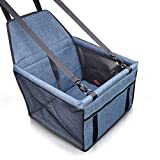 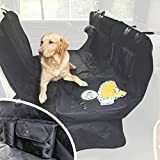 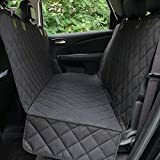 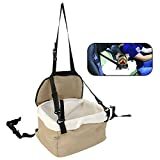 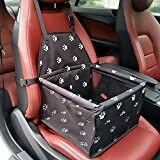 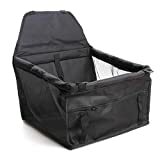 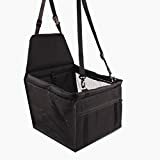 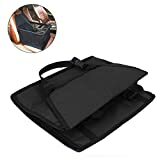 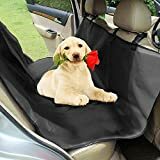 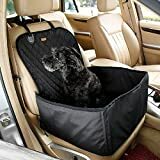 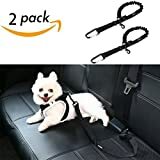 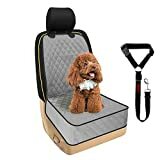 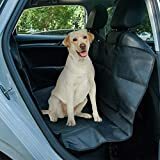 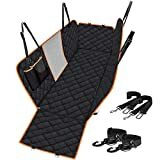 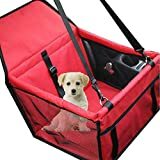 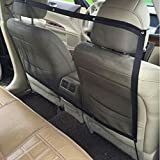 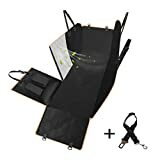 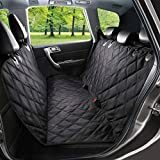 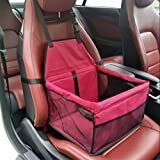 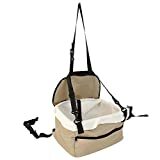 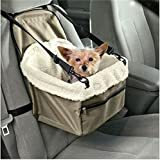 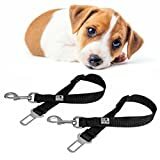 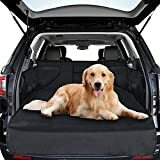 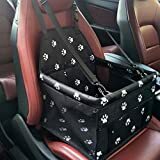 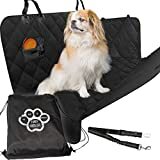 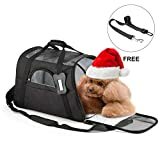 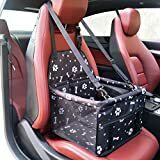 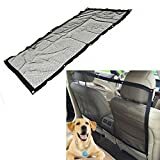 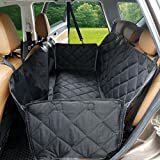 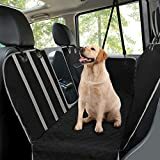 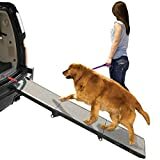 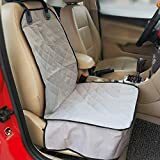 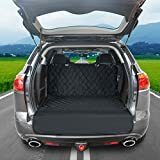 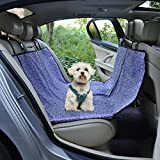 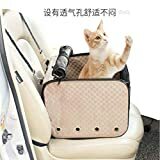 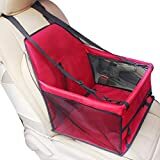 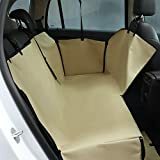 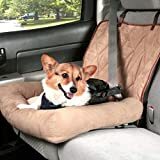 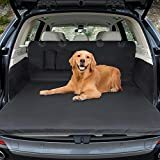 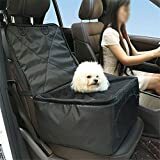 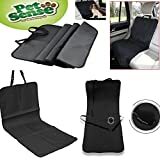 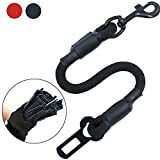 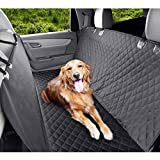 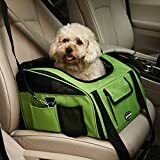 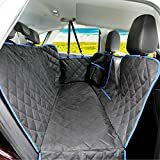 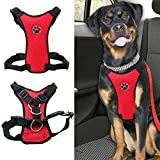 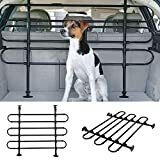 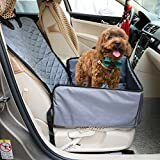 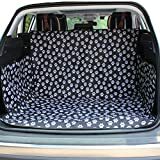 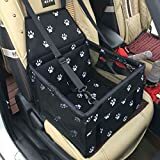 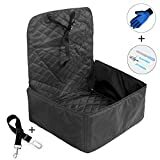 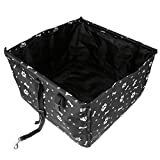 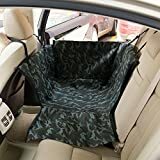 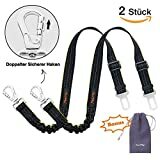 Dog Car Seat Cover, Focuspet Rear Seat Protector Durable Waterproof Scratch-proof Car Boot Liner Protector Pet Seat Mat Fits Most Cars, SUV, Vans & Trucks Black S 78"*42"